And before all of you Boeing historians out there start pecking away at your keyboards to inform me that it was actually the 737-200 which was the most popular with 1114 total sales, there were several different sub-variants of that one (cargo/combi) that helped to make up that overall number. 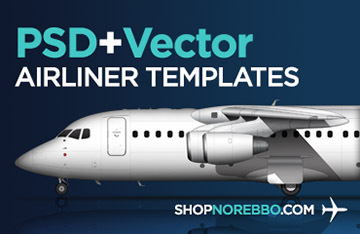 Since the 737-300 didn’t have any sub-variants, I’m counting full-passenger versions only. In that case, the 737-200 only sold 991 times, versus the 1113 of the 737-300. 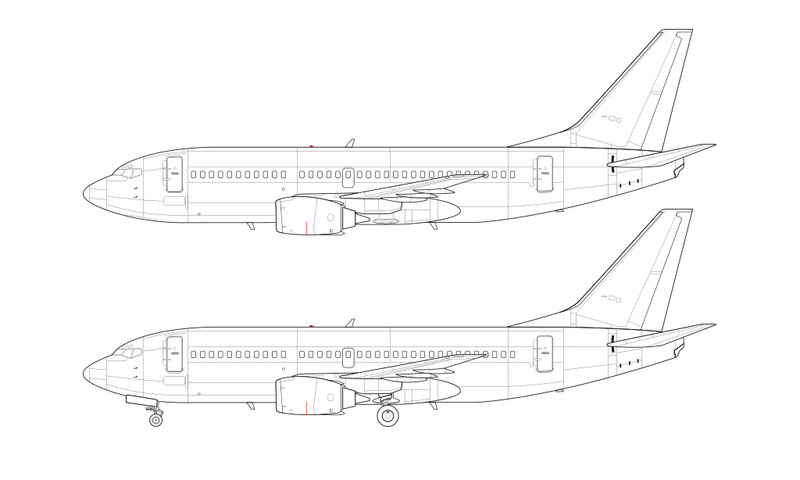 I’ve received more requests for side view 737–300 templates more than any other aircraft since I started doing this way back in 2012, and I know that there are a lot of you out there who have been patiently waiting for these illustrations (for what seemed like an eternity for sure). That’s why it felt really good to put the finishing touches on them this morning and call ’em “done”, and I was half tempted to crack open a beer and light a cigarette even though I don’t drink or smoke. Because I’ve been working so hard on the entire 737 family for several weeks now, there wasn’t much about the -300 which surprised me as I was illustrating it. It’s essentially just a shortened version of the -400, and a slightly longer version of the -500. There’s nothing special or unique about the design of this one that I haven’t already talked about in my posts for the -400 and -500, so it was a rather simple template to create all things considered. 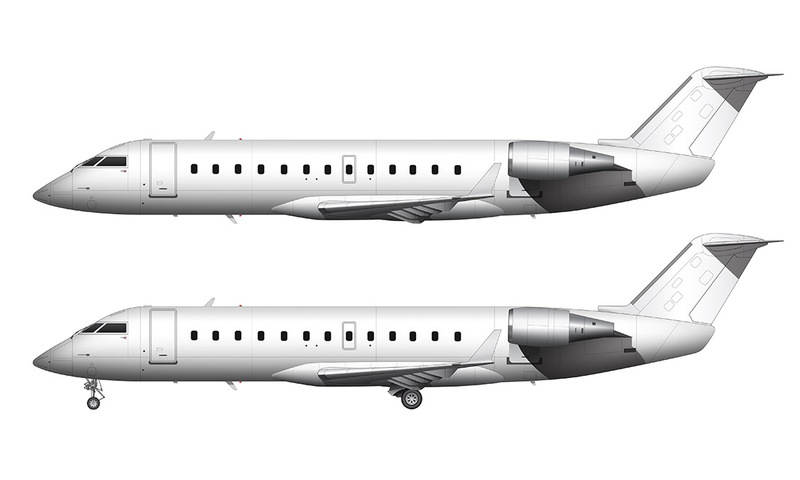 The only thing that I learned from doing this illustration (which really surprised me) was the fact that blended winglets were developed for this model, which ended up becoming a very popular add-on. At first I thought it was a mistake when I discovered that little juicy little tidbit of info, but a quick search of airliners.net revealed that there were quite a handful of 737’s out there that wore blended winglets at some point. No 737-300s rolled off the assembly line with winglets – it was solely an aftermarket option, but ended up being very popular due to how much it increased fuel efficiency on longer routes. BTW, 737-300s fitted with winglets were dubbed “Special Performance” models. Anyway, now that I’m getting down to the end of the 737 line, I’m starting to understand firsthand how complex and massively huge this family of aircraft is. When I first committed to illustrating every single version of the 737 several weeks ago, I wasn’t expecting it to be such a heartburn-inducing chore. 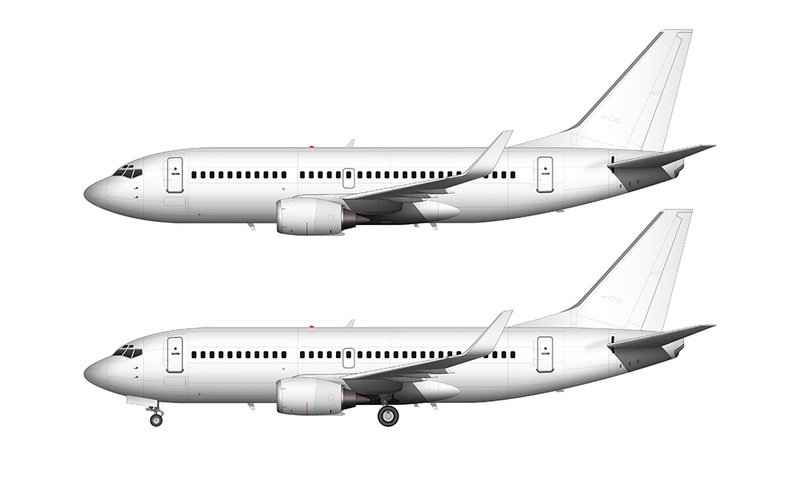 The naïve side of me was thinking that 737s were generally the same from generation to generation, with small visual tweaks here and there that were (for the most part) difficult notice with the naked eye. But now that I’ve got everything from the 737–300 all the way up to the 737–9 Max illustrated, I can really appreciate how much this aircraft has evolved over the years and it’s definitely not the same airplane today that it was when it first rolled out of the factory way back in 1969. The good news is that at the time of this writing, I am darn near close to having the -200 fully illustrated and ready to post here to norebbo.com. I fully expected to have it completed by now, but it turns out that the original version of the 737 was massively different from the Classic series and there were a lot of changes required which has unexpectedly eaten up a lot of my time this week. Anyway, I’ll get into that gory info in tomorrow’s post, but for now, I hope you enjoy the 737-300 that you’ve been been patiently waiting so long for! 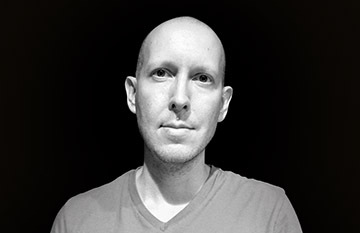 Thanks Piet! I really appreciate it.